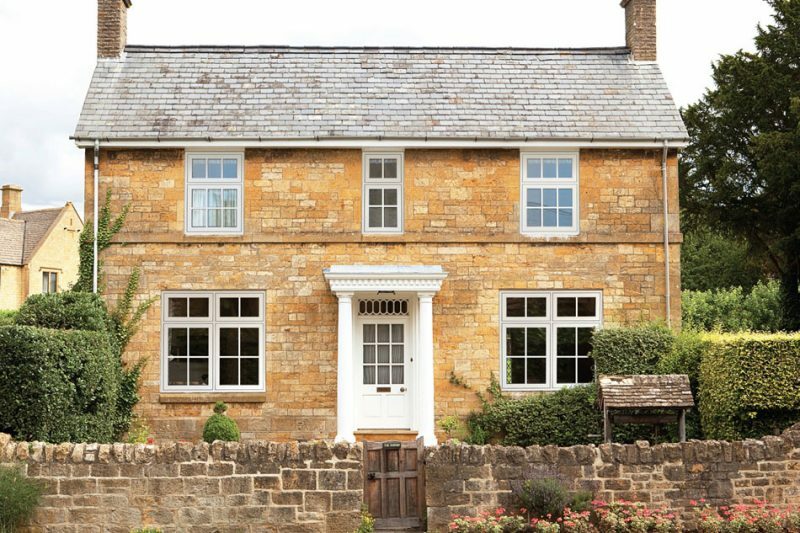 Flush Sash windows combine elegant Georgian style with the modern technical benefits of PVC-U offering a smooth & seamless, which makes them ideal for conservation areas & heritage properties. 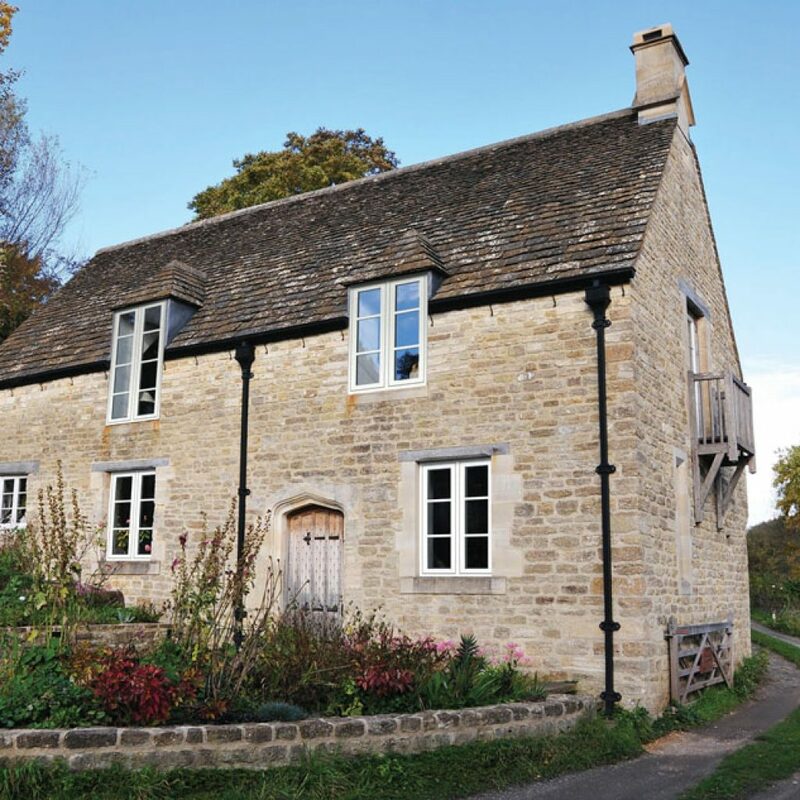 The perfect replacement window for the heritage retrofit market A combination of traditional styling and modern performance, Sureseal Flush Sash windows are the perfect replacement window for heritage properties. 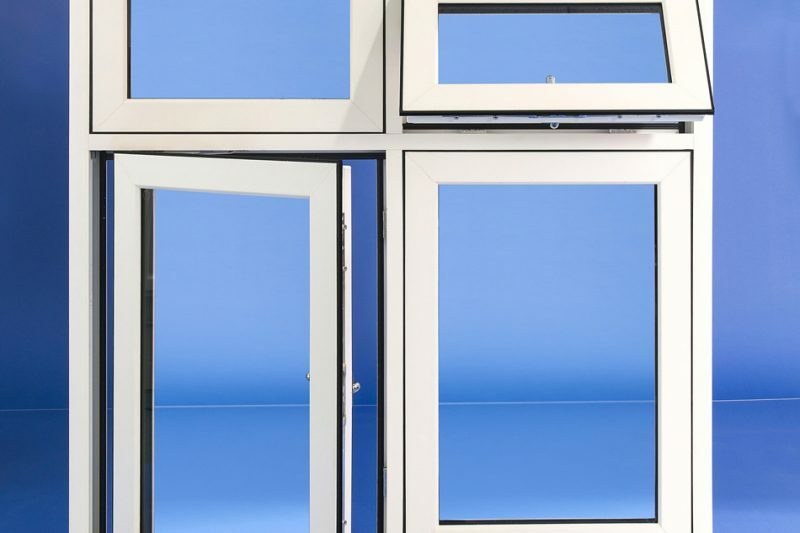 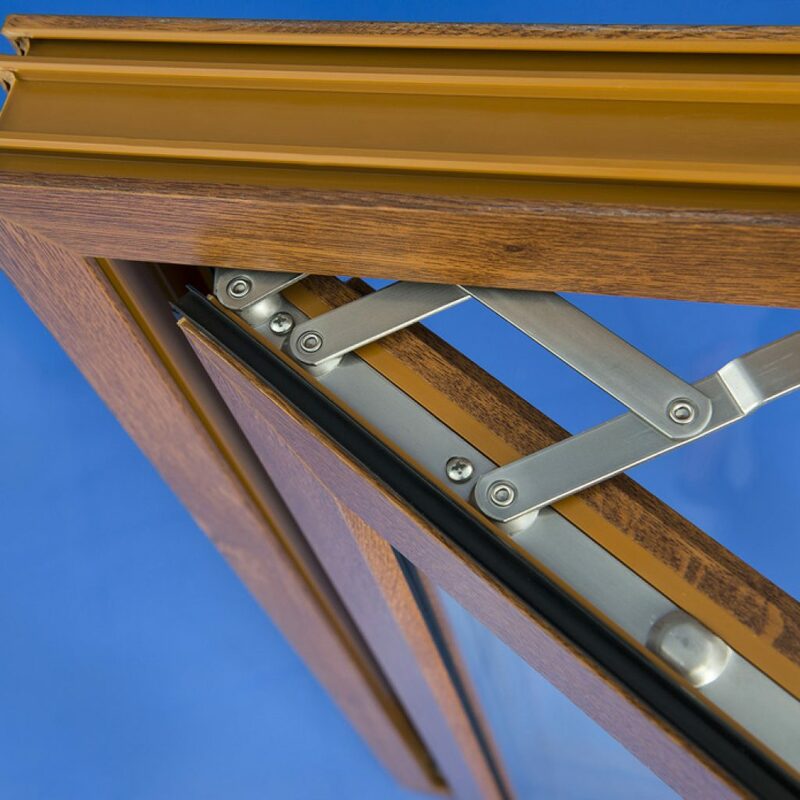 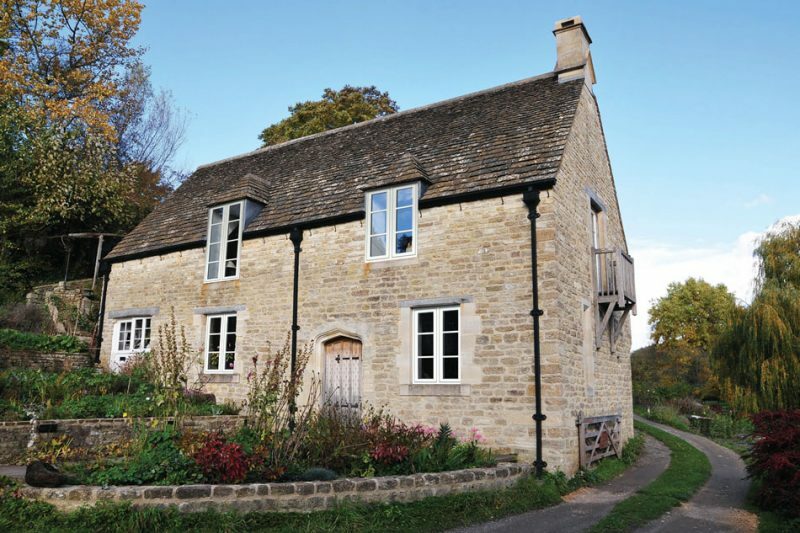 If you wish to retain the simple, classic lines of traditional timber-framed windows, but want all the many benefits of a modern-day PVCu system, too. 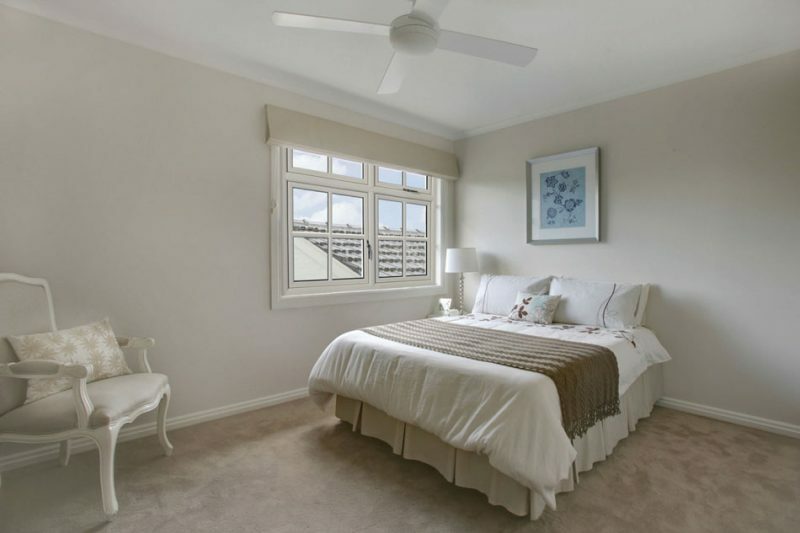 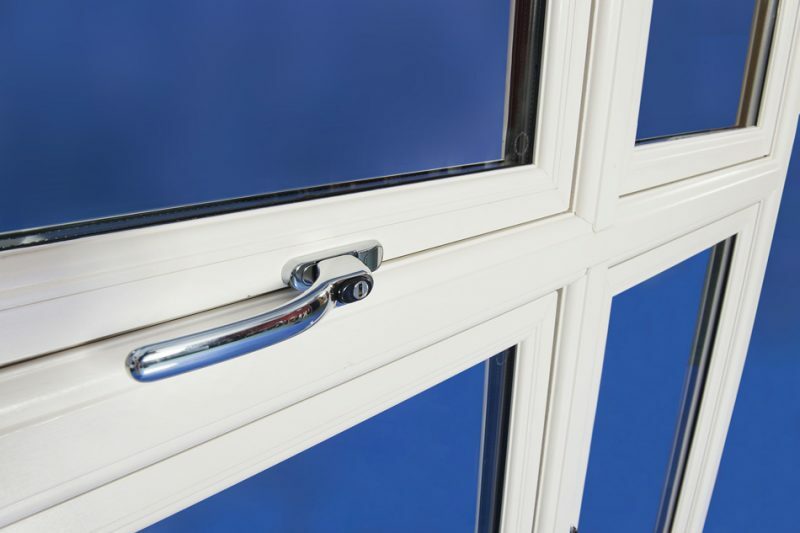 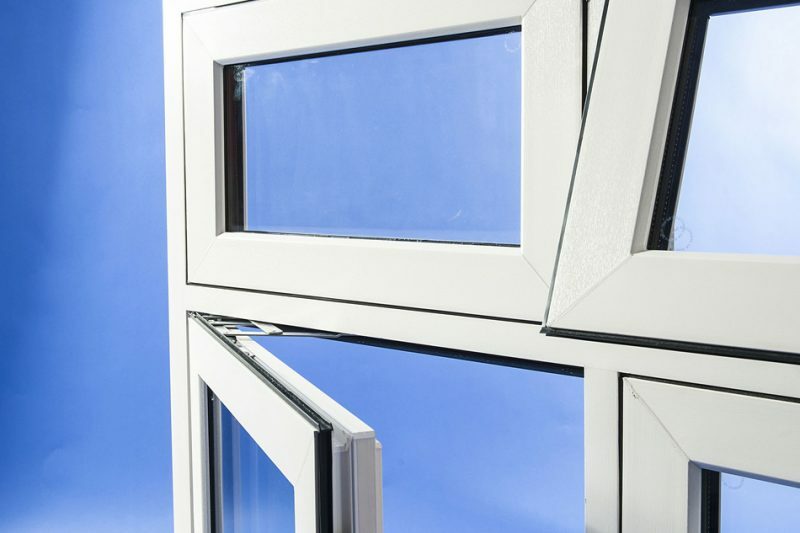 FlushSash PVCu windows are the perfect solution. 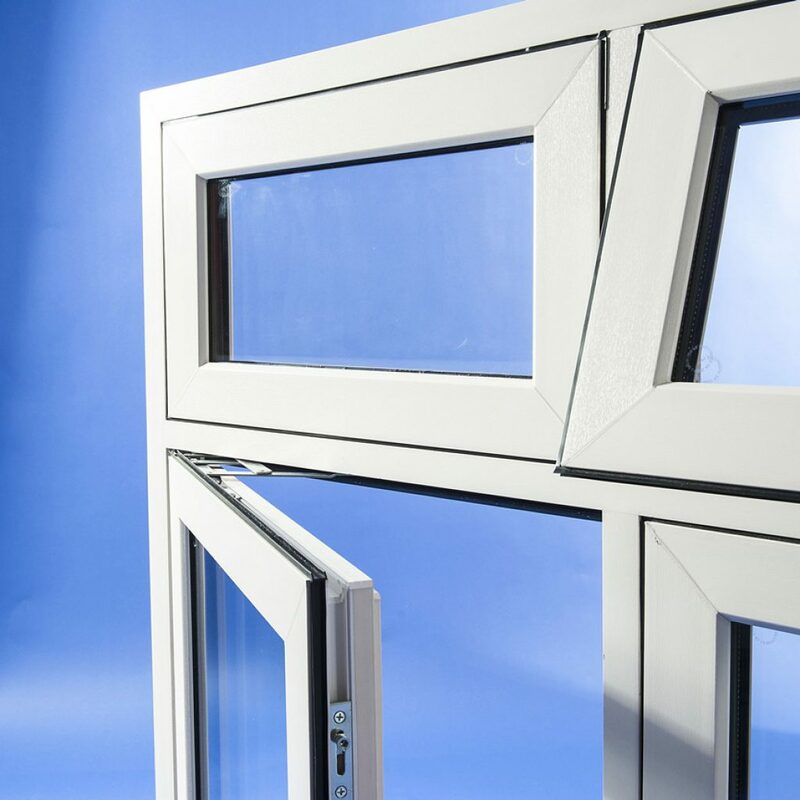 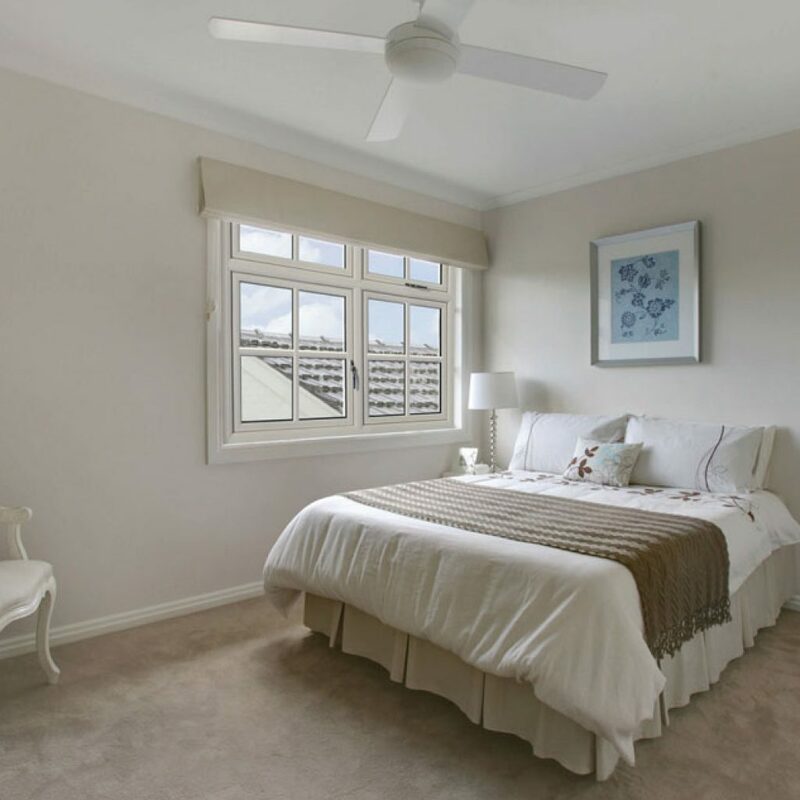 Where contemporary chamfered and sculptured casement styles are designed to add contour and detail to your windows, FlushSash PVCu windows, as the name suggests, sits flush within the frame, offering traditional, understated elegance. 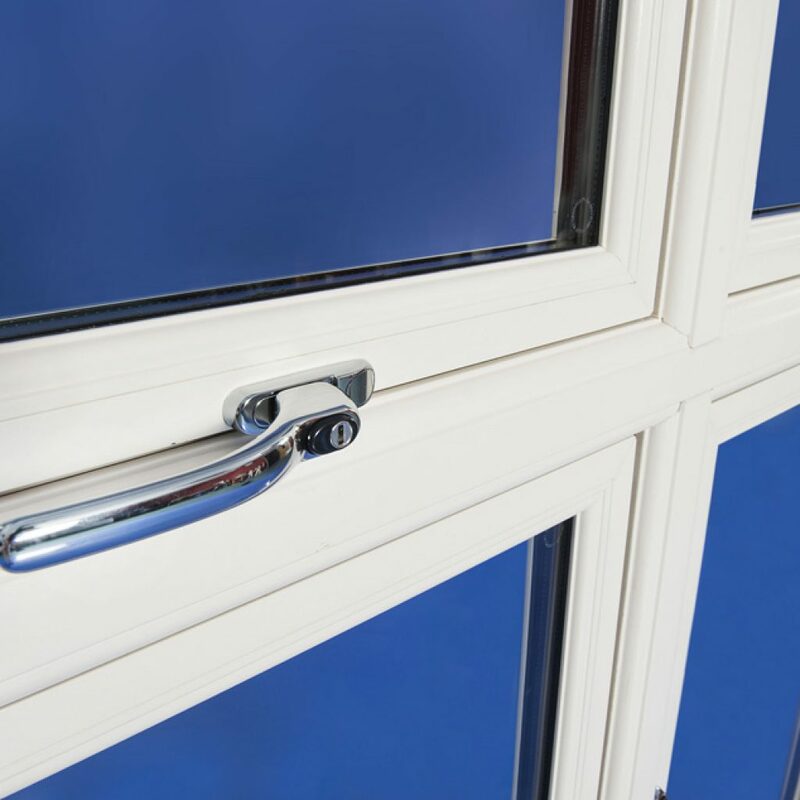 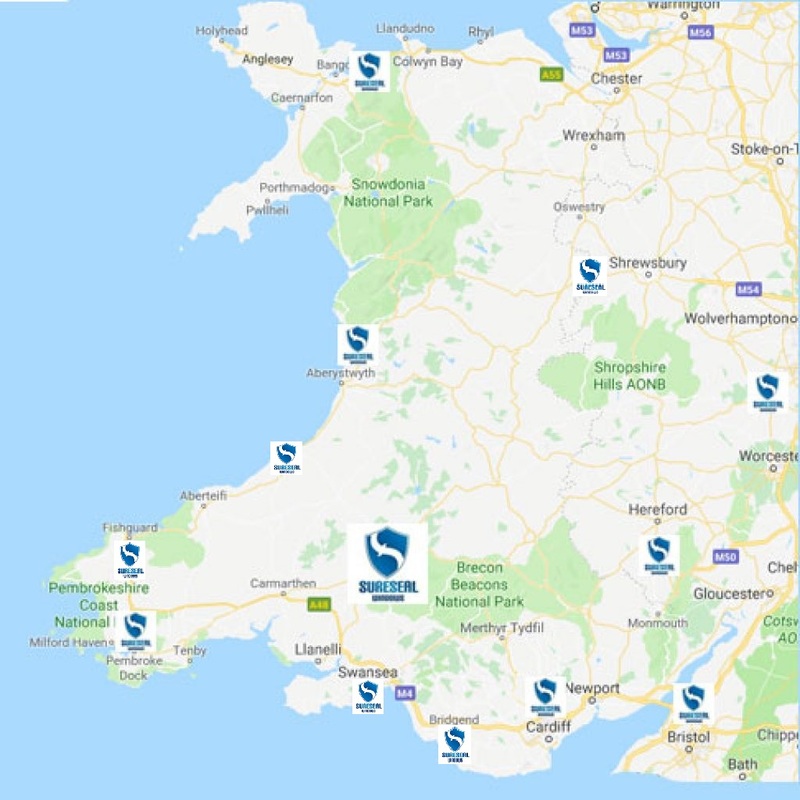 These traditionally styled PVCu windows are easily tailored to the design of your home, being available in a wide range of colour and woodgrain finishes. 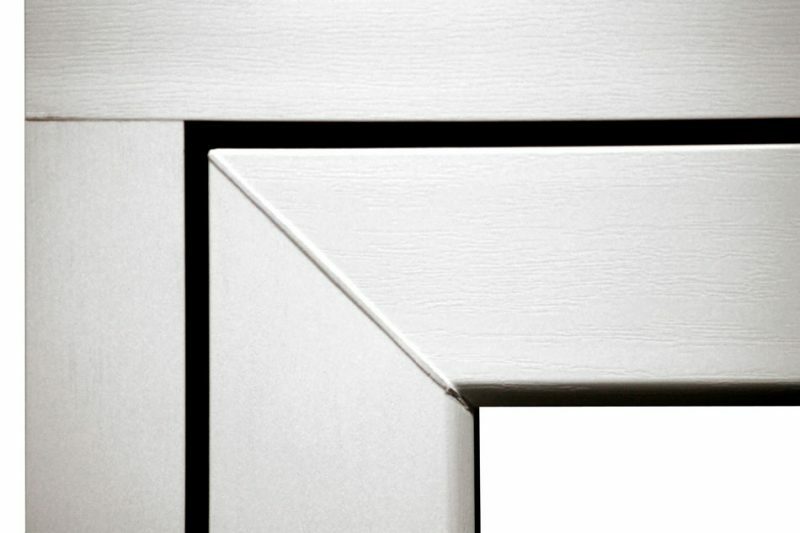 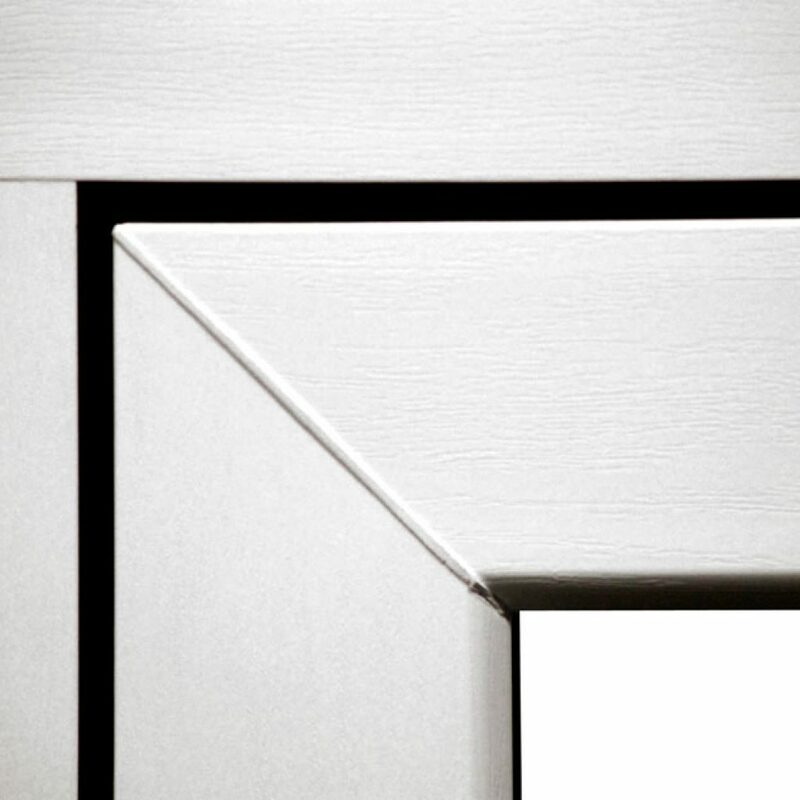 There’s even the option to have different finishes on each side of the frame – perfect for complementing your interior design scheme. 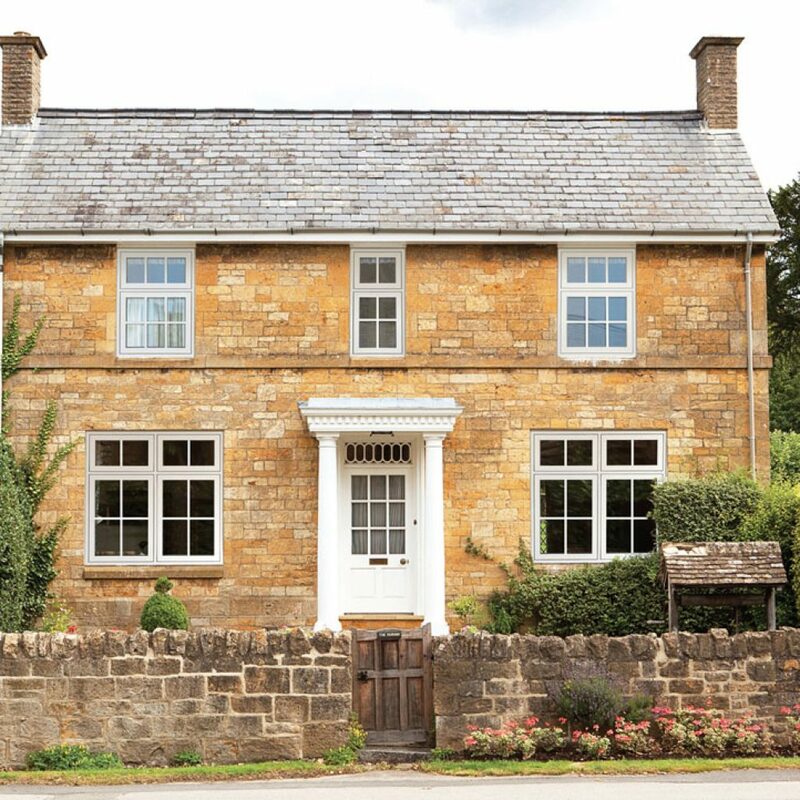 On the flip side, FlushSash windows can also be a great addition to a contemporary property, when manufactured in on-trend colours such as grey or black. 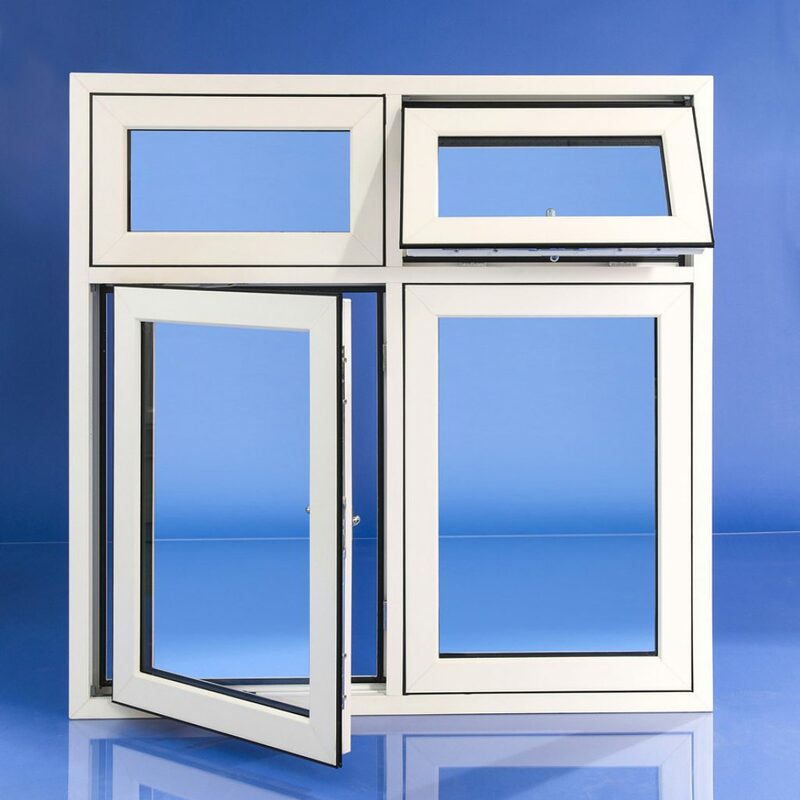 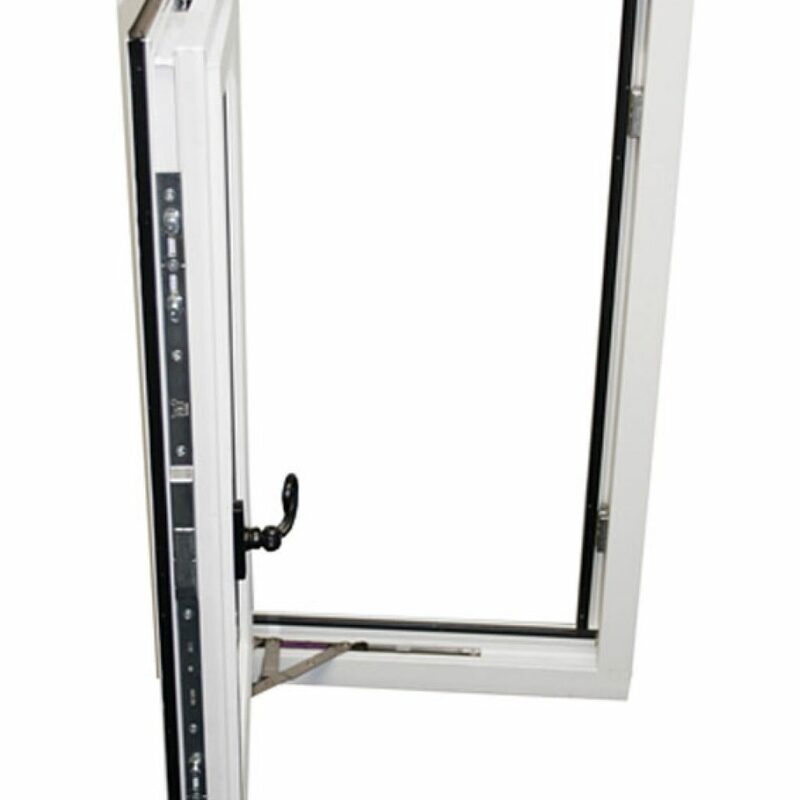 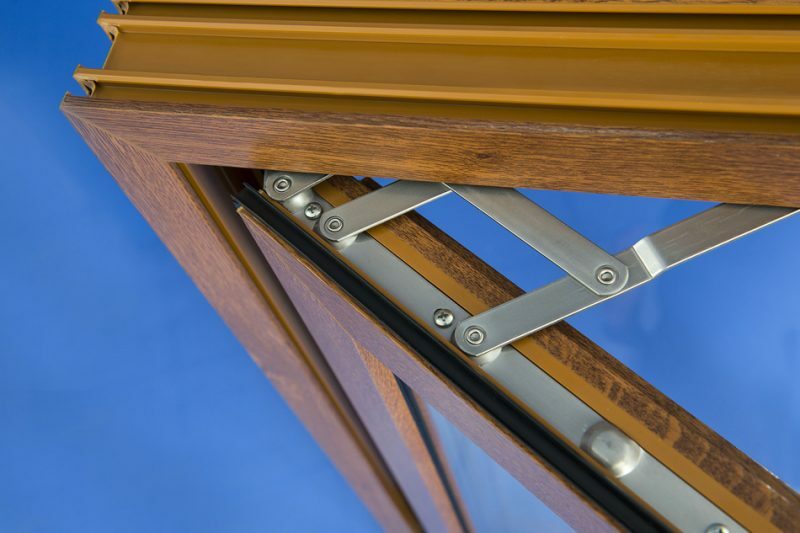 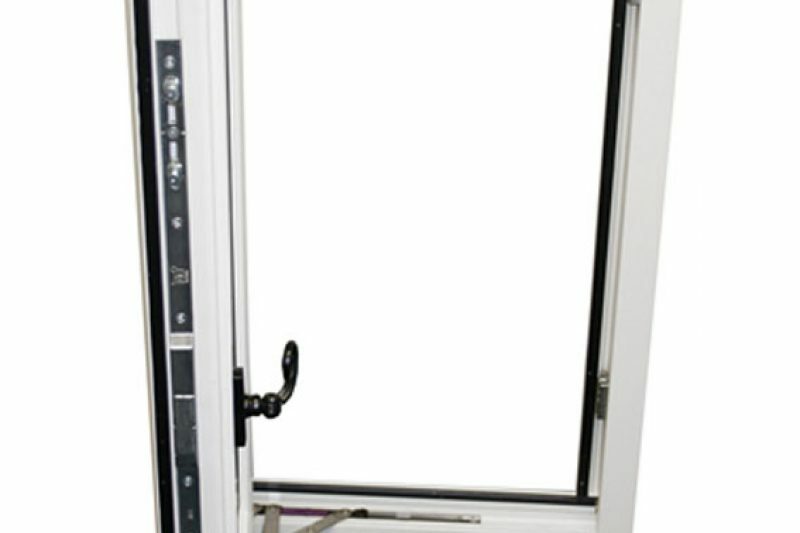 Get a Great Deal on Flush Sash Windows Today!